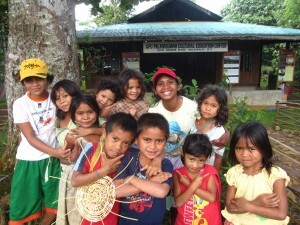 Help send indigenous children to school! 3. Donors in the US may course their donations through Partners for Better Futures, a 501c3 organization based in Los Altos, CA. •	A specific project or funding opportunity that focuses on education for children, youth or women or women’s empowerment through microfinance or other ways. •	The project or funding opportunity costs and gap. •	Your organization’s most current budget. •	Your organization’s major donors. •	A short bio of yourself and the founders, including if and how they are currently involved with the organization. If you could respond to this by Friday, April 8, that would be appreciated. Please feel free to contact me with any questions or if you need additional time to respond with the information requested.